Some last time this was widely rumors saying, if Apple will release iPhone sail 4.7 inch and 5.5 inches, which is usually called phablet. But the problems hit, especially for suppliers of glass display that will be used. Like the previously predicted, the latest iPhone screen is made of sapphire glass tested very good strength. And in a video uploaded on YouTube, this screen has undergone testing are quite extreme. However, the constraints of making hit factory GT Advanced Technologies, in which to make a screen measuring 5.5 inch sapphire hampered. This is because the technology currently exists, has not been able to meet the desired quota. 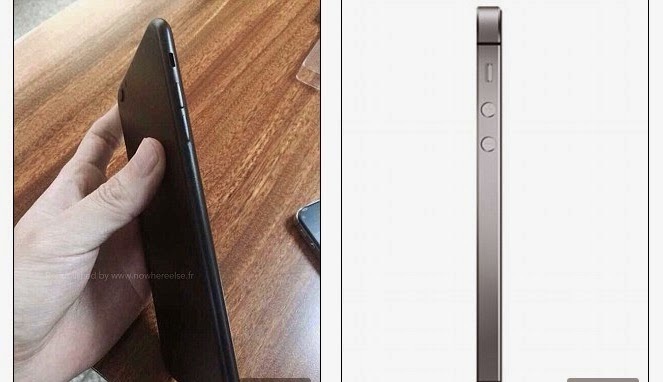 But for the 4.7-inch screen, most likely Apple iPhone 6 will be launched later this year. As for phablet measuring 5.5 inches, had to wait until 2015. 5.5-inch screen into it more sensitive to the touch panel, and this can create applications that run go wrong. Therefore, they were anticipating it. This sapphire screen itself is made by GT Advanced Technologies, located in Arizona. In a video on YouTube, sapphire display screen is the most powerful, even compared with the Gorilla Glass screen of 3. In the test, the screen was stabbed a sharp knife and folded without leaving a trace. If the iPhone 6 be launched this year, most likely the iPhone 6S and 5C prices will go down.